Supports the task of retrieving true duplicate files (byte to byte) in your system. One of the most common technical support issues with computer software and hardware companies today is the problem of duplicate files. You might have also come across the message "Insufficient disk space" while working with Windows. Duplicate files are one of the major causes of unnecessary use of hard disk space. Two powerful search engines (byte by byte and CRC32). Find files with same contents, same name and zero size. Find duplicate pictures(jpg, gif), video(avi, mpg), songs(mp3). Fastest among duplicate file finders. Very user friendly, Specially design for novice users. Find duplicate files based on criteria : filename, byte to byte, contents, etc. Can find duplicates from a selected set of folders (i.e., not from whole drive). 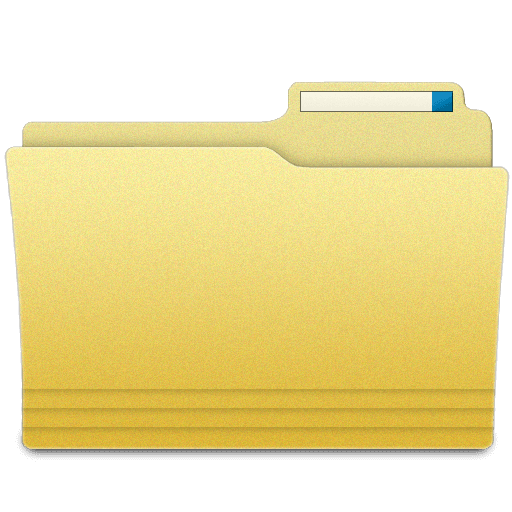 Allows important folders you wish to be excluded from scanning altogether. Protects the windows and system folders. Skips the hidden files and folder. Show file versions and properties. Save search session for future searches. Results can be exported in two formats HTML and CSV. No need to spend too much time, do it ultra fast. Runs much more quickly than others in its class, very safe and more reliable. Identify and recover wasted disk space. Reduce backup time and media used for backups. Duplicate files can begin appearing in your system for a number of reasons, and can have a number of detrimental results aside from wasting your hard disk space. Various applications may install the same driver files, dll's, ocx's (activeX controls), etc. in numerous different locations on your system, or you may copy or download the same files into different folders on your system without knowing it. Sometimes the only result of this is waste of hard disk space, but most oftentimes, if there are a number of different copies of the same driver or other vital system file, your system may even crash or lock up sporadically causing loss of data or other disastrous results. Now you can exclude selected files and or whole folder and or by file extensions. Now you can specify date range in searching criteria.